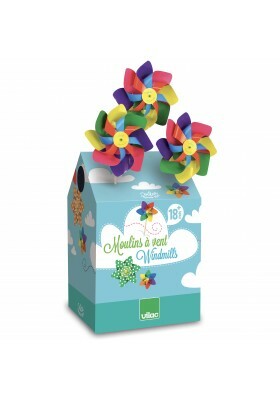 These 42 multicoloured windmills will delight toddlers! 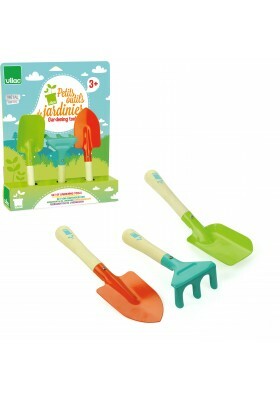 Set of 3 tools to garden like a pro: shovel, rake and hoe in wood and metal. 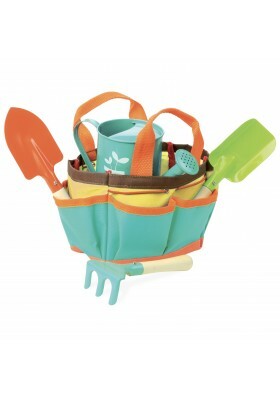 This Gardening Bag contains a watering can, a shovel, a rake and a spade. 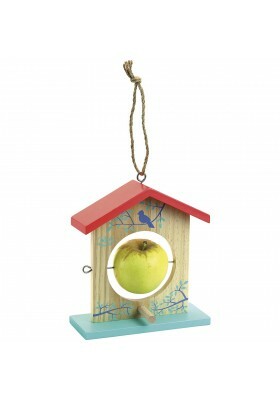 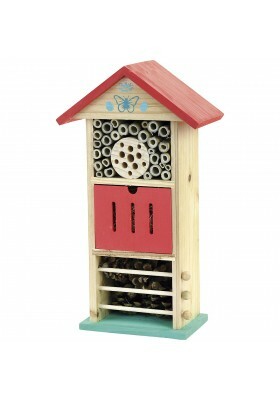 A beautiful set to play with in the garden! 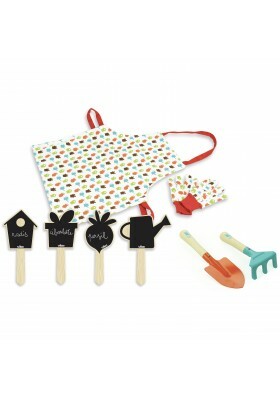 Gardening Set with apron, rake, shovel, gloves and four slate garden markers to plant in the ground. 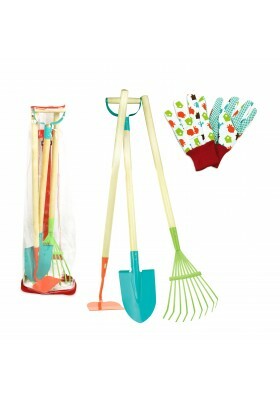 Large Gardening Set with gloves, hoe, rake and spade to garden like a pro. 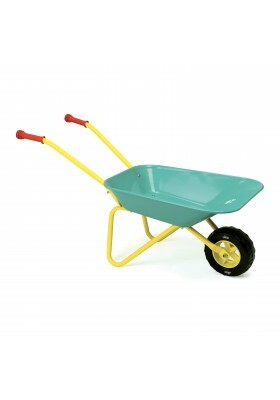 Large Wheelbarrow in metal for gardening.